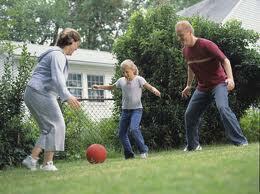 More and more grandparents are finding themselves taking care of their children's children. 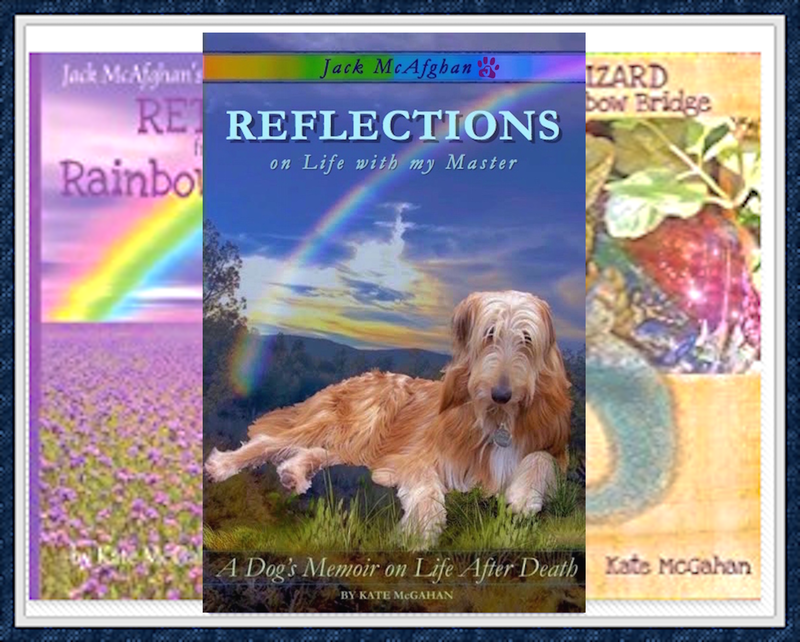 Please visit a website I recently discovered as I was assisting clients in their 90's who were taking care of their great-grandchildren in their single digits. I am a weekend gardener. 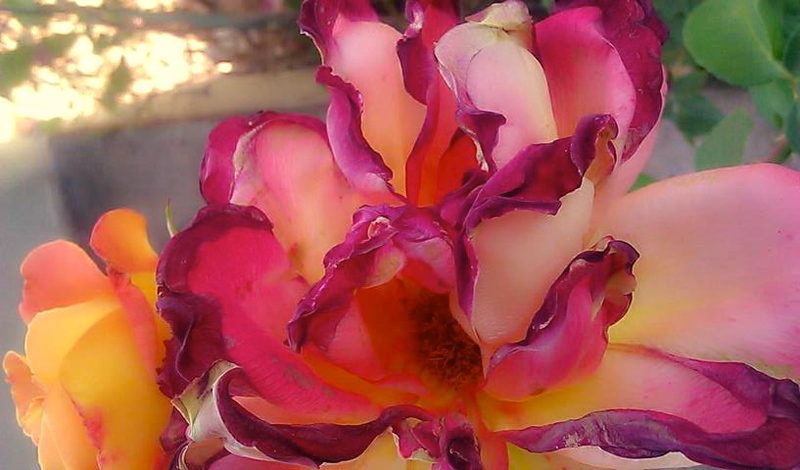 Here are my roses this morning... Look at the old and then look at the new.. How exquisite the aging petals are!!! Getting older can be quite beautiful when it is approached with grace.